Just because you’ve packed away your flip-flops and swimsuits for the season doesn’t mean you have to stay cooped up for the next six months. Peel those kiddos away from that TV or phone screen and find some fun activities you will all enjoy. 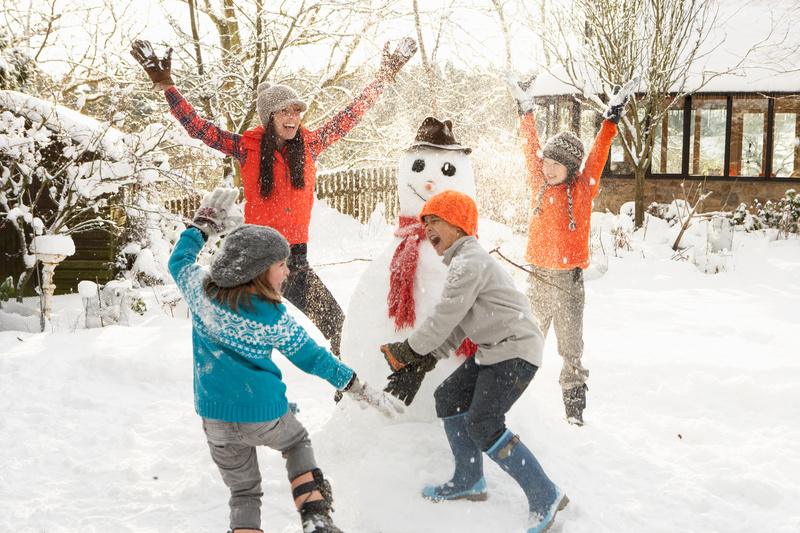 Here are some indoor and outdoor ideas to help keep both mom and kids occupied this winter. Going sledding is a great way to get the kids outside and active. There are plenty of local parks that allow downhill fun throughout the winter season, unless you’re lucky enough to have a hill in your backyard! Don’t dread that beautiful, white blanket of snow outside—embrace it! Get the kids bundled up and test out your Frosty building skills. 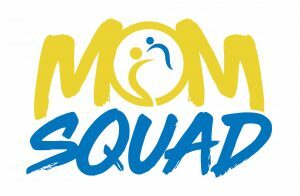 It’s an activity that’s fun for all ages, which means mom can participate too! Lace up those skates and bring the kids to your nearest ice skating rink. You don’t have to be a professional skater to enjoy this winter pastime. It keeps the kids moving and hopefully burns off all that extra energy! Can you say naptime? If the blistering cold weather is too much to bear, there are still plenty of activities you can do inside. Pinterest is full of ideas that will spark your child’s creativity. Hopefully mom will end up with some handmade souvenirs! A little friendly competition never hurt anyone! Gather everyone around the kitchen table and pull out some of your favorite games. From Monopoly to Trivial Pursuit, these games are a surefire way to keep the kids laughing and having fun. There are always new games coming out too, so a Target run might help build your collection. Find every blanket and cushion in the house and start building! Making forts is a fun way for your kids to use their imagination and create something they’ll be proud of. Just make sure you remember the password to get in, Mom! When playing outside is not an option but you need to get out of the house, bowling is always a great solution! Put those lane bumpers up and let the kids throw some strikes! Plus, ordering some pizza from the bowling alley is a great way for Mom and Dad to get the night off from cooking. Teach your kids that going to the library can be educational AND fun! Not only is there an endless amount of books to choose from, but our local libraries host a variety of activities for children of all ages. From game night to story time to seasonal parties, your neighborhood library is sure to captivate the attention of your child!